I love the new raise to wake feature and the new Notification Center in iOS 10. But, I hate the new requirement to press the Home button to unlock the screen. 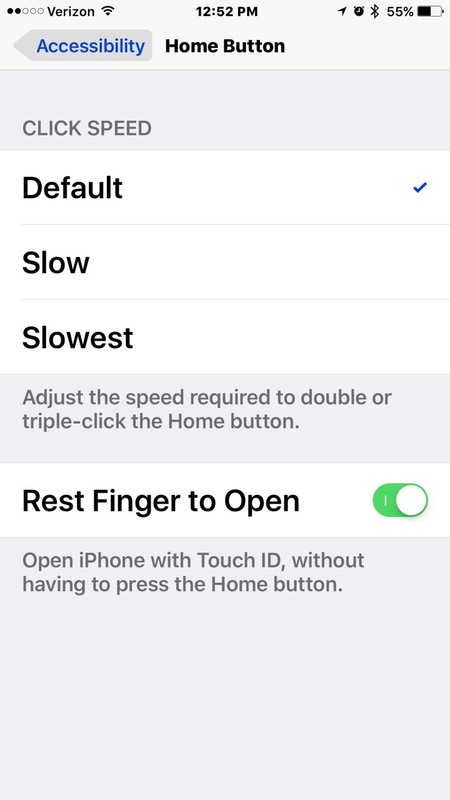 Here is how to fix that so that you can unlock the home screen with Touch ID and without pressing the Home button. Got to your settings app. Switch this to on and you can open your iPhone with Touch ID, without having to press the Home button.